C.S. Lewis died November 22, 1963, the very same day as John F. Kennedy. The similarities don’t end there. They were both decorated war heroes. Both second sons. 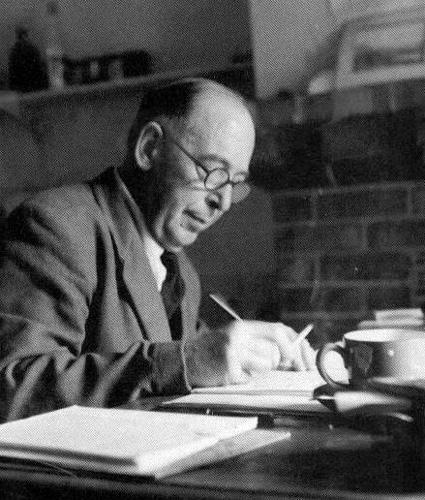 They commented, each in his own way, on their life and times, Kennedy in his Profiles in Courage, and Lewis in dozens of books, including the Chronicles of Narnia, Screwtape Letters, and Mere Christianity. Their friends called both of them Jack. But Lewis’ contribution may have been more important than Kennedy’s. What I mean is our understanding of truth is more important than our understanding of politics, not that the two are always mutually exclusive. Cynicism about both has clearly flourished, and we are none the richer. But Lewis’ contribution was unique in a way that deserves comment, here on the anniversary of his death. As others have argued, his apologetic was firmly rooted in imagination, so much so that his literary contributions are more powerful than his propositional ones. Don’t get me wrong. Mere Christianity is an important book. But imagination is important too. I have said before that I believe in unicorns because something does not have to be real to be true. Jack (can I call him Jack?) understood this better than I. Perhaps that is why today, 50 years after his death, a memorial will be dedicated in his honor in Westminster Abbey, in Poet’s Corner, along with Tennyson, Dickens and Chaucer. As a Christian I welcome this, although the Abbey is a church after all. Jack, an atheist, became a Christian after a late night conversation with Tolkien and other friends about Christianity and myth. Eventually he came to believe the Gospel was both real and true, the ultimate Story rooted in time and place, the story to which all other stories of redemption and hope merely point. This freed him to tell stories that were really true, even if they were fantasy. Propositional truths can be persuasive, but they need not live apart from powerful stories. As G. K. Chesterton put it, the story of the incarnation that we celebrate this time of year, ends “the mythological search for romance by being a story and the philosophical search for truth by being a true story.” And even though the incarnation is not a fantasy it is still a mystery. Jack believed this, and left a legacy that puts him properly in a distinguished company of poets. But more appropriately, it leaves him firmly planted in our collective imagination as Christ followers. 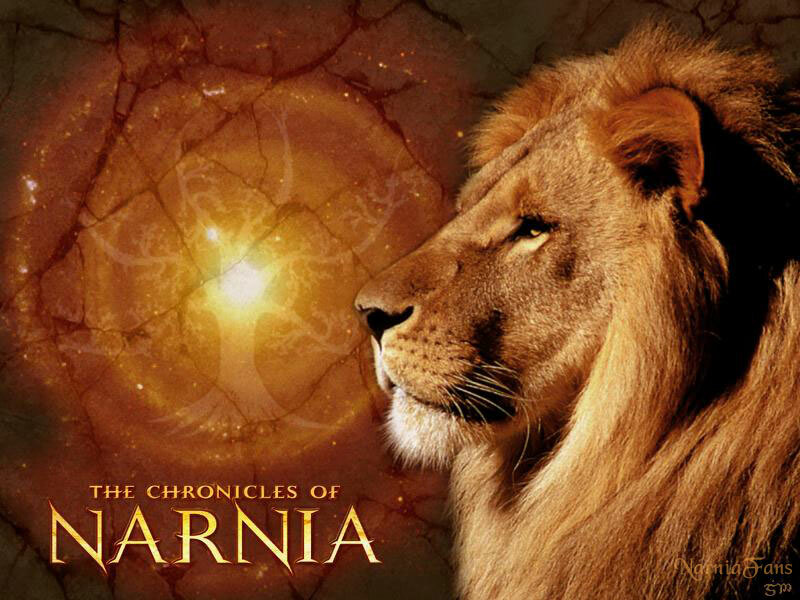 Today, fifty years later, we can all still pause and hear Aslan roar. Couldn’t have said it better. You put cosmic questions in plain speech, Jack. Thank you. Thanks for the tribute to one of the very best.